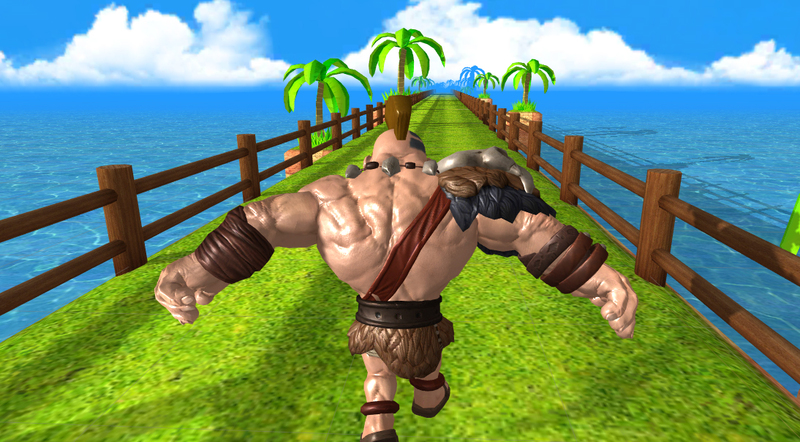 Caveman Runner – is the just example of highest quality graphics and hi-end gameplay content provided by Falcon Interactive. It’s representing the quality of the graphics combined with state of the art code, producing extraordinary experience to the players. 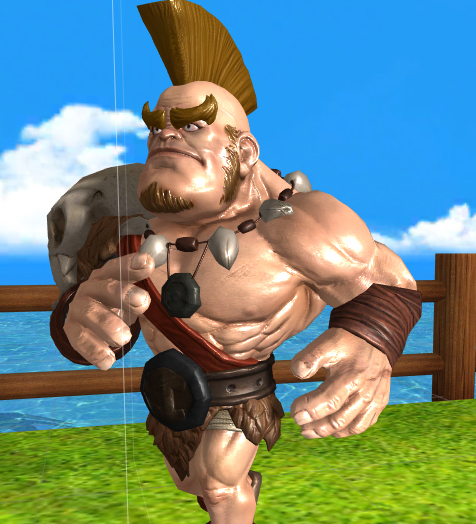 Caveman is so detail designed and shaded, that is almost alive. There has been a lot of natural animations and motion captures blended to ensure perfect running, walkings and other effects. Here is video example of gameplay. Have in mind that this is only work in the progress, not a complete game like others.